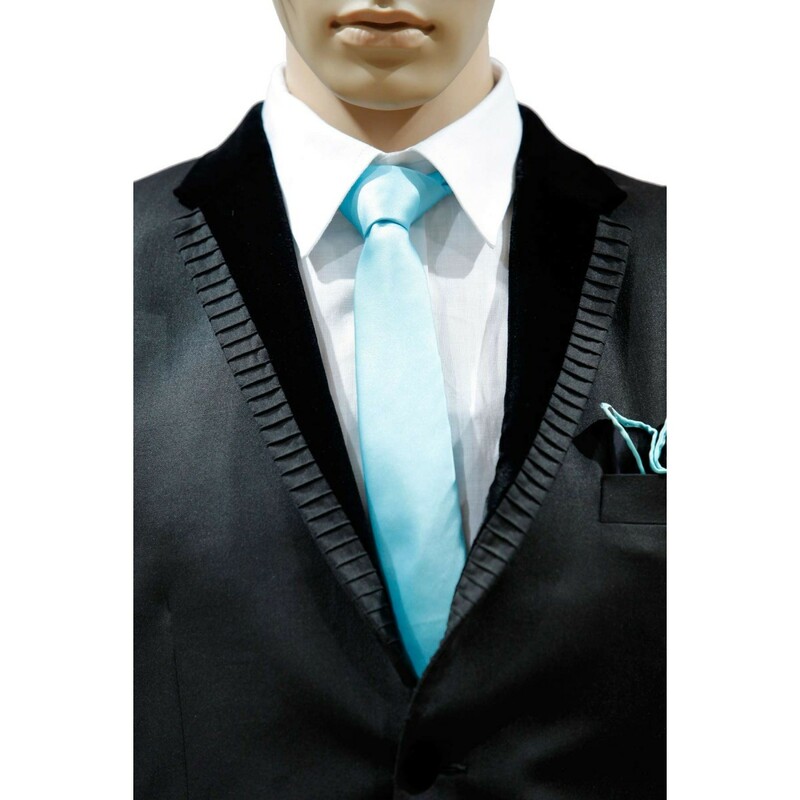 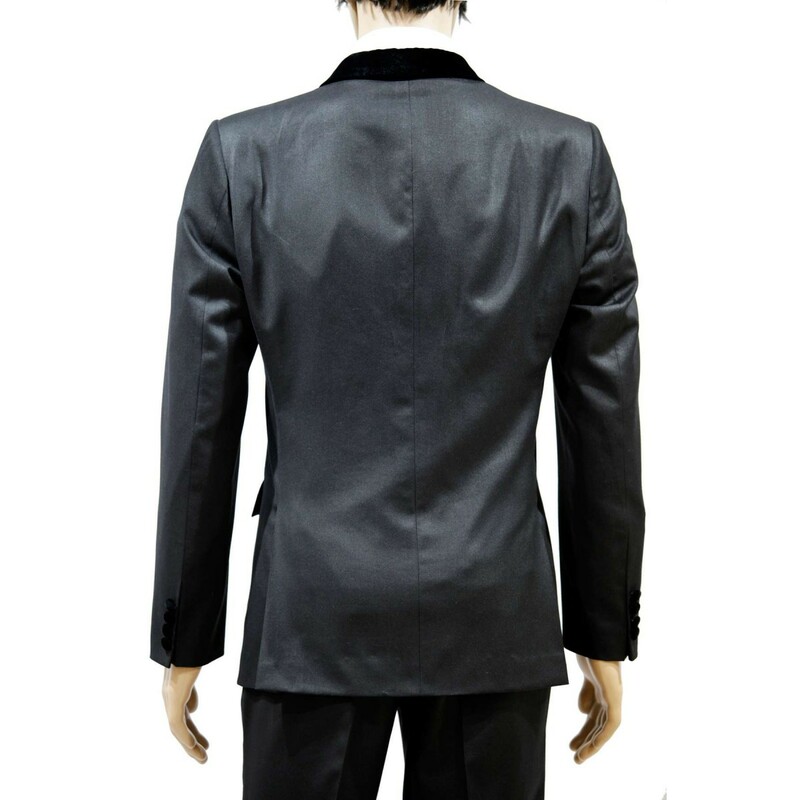 ake your celebration unique by wearing this black color imported fabric blazer, satin shirt and matching trouser. 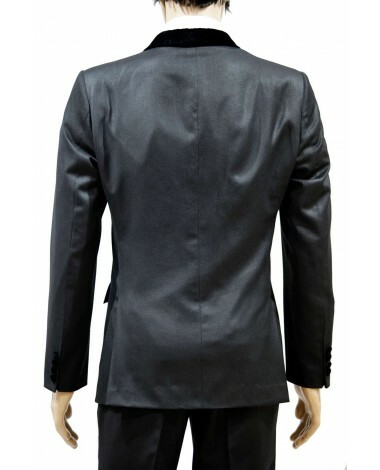 Designed with lapel collar, flap pocket and fancy buttons. 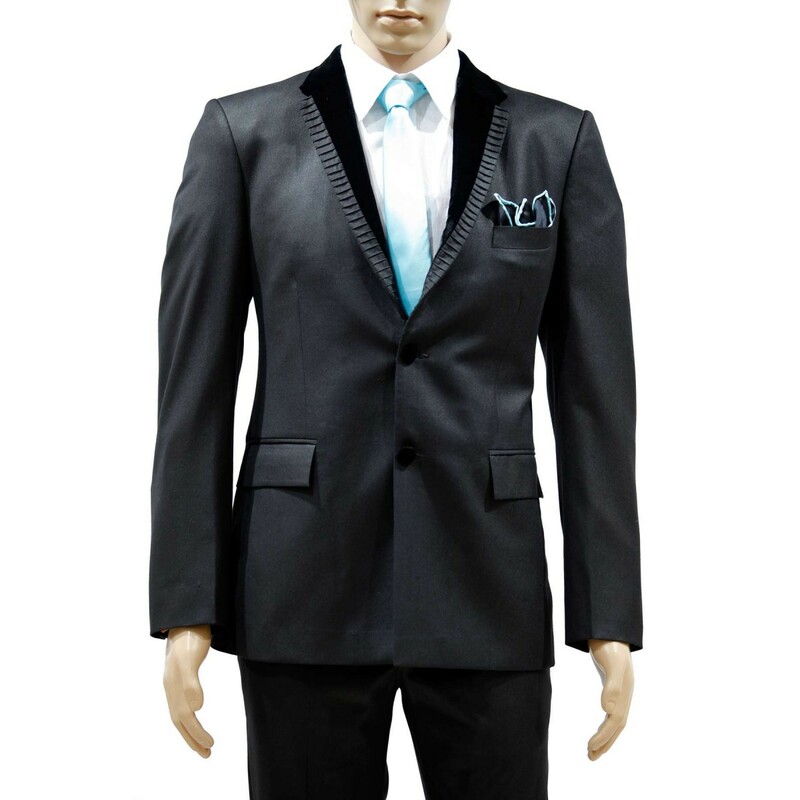 Glorious outfit is novel way of getting yourself noticed. 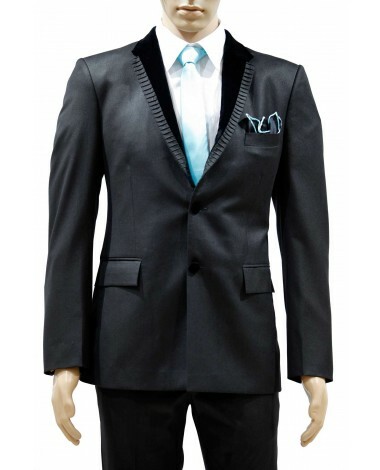 Make your celebration unique by wearing this black color imported fabric blazer, satin shirt and matching trouser. 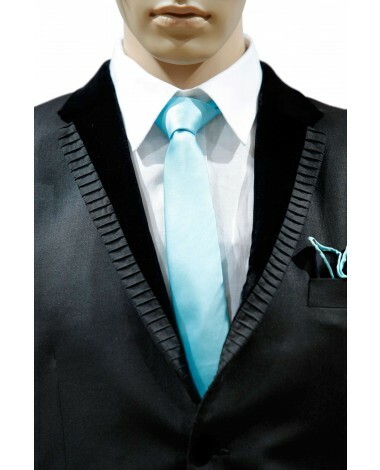 Designed with lapel collar, flap pocket and fancy buttons. 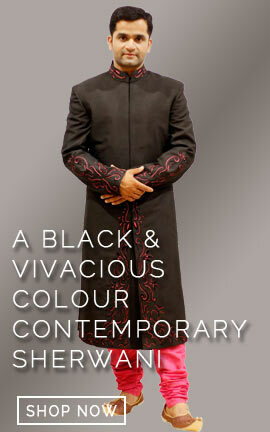 Glorious outfit is novel way of getting yourself noticed.